4-song EP (2012) by Donkilo! 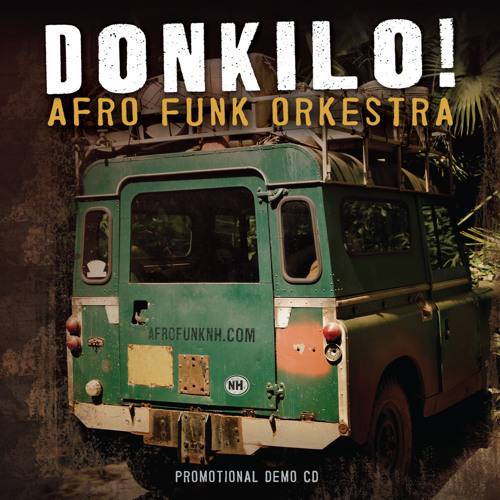 Afro Funk Orkestra. Jared Steer (drums), Mike Rossi (bass) Dave Kobrenski (Fula flute, kamale ngoni, djembe), Randy Roos (guitar), Matt Langley (tenor and alto sax). Recorded and mastered at Squam Sound Recording and Production in New Hampshire.